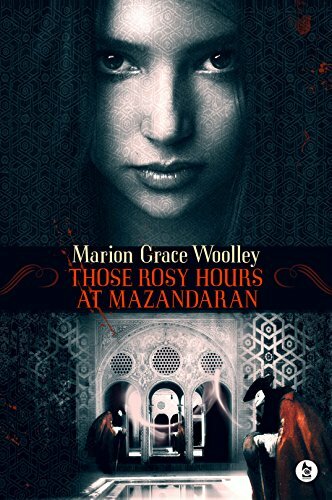 Marion Grace Woolley's latest novel—Those Rosy Hours at Mazandaran—is out this Valentine's Day, and to celebrate, we've got a Q&A with the author. See what she has to say about The Phantom of the Opera, researching Iran in the 1850's, and why she wouldn't want to meet any of her characters. Wholeheartedly, unequivocally, a pantser. I’ve flown by the seat of them so often I get extra baggage allowance. I’ve always found storytelling too exciting to figure out how it ends before I get there. Though, I must admit, this leads me to write myself into a corner now and then. When that happens, I’ll sit with a cup of coffee, post-it notes strewn about the table, scribbling down images I know I have to cram in there somewhere, and re-arranging them into some sort of logical order. All I’m looking for is a rough sense of direction. I like to be surprised by what happens next. Those Rosy Hours at Mazandaran is a sort-of prequel to The Phantom of the Opera. Did the idea for the story come to you all at once, or slowly over time? The initial idea was immediate, but the details took a while to follow. Gaston Leroux, who originally wrote Phantom of the Opera as a serialization for a French newspaper, did something wonderfully inviting. Within his story he hinted at a whole other story. Hinted, but never told. That story was about the Phantom’s youth, traveling the world as a circus conjuror, which eventually brought him into the service of the Shah of Iran, whose daughter – The Little Sultana – it was his job to entertain. According to the breadcrumbs Leroux left for us, they found their entertainment in quite sinister and fantastical ways. I’m not the first person to take a shot at piecing this together. 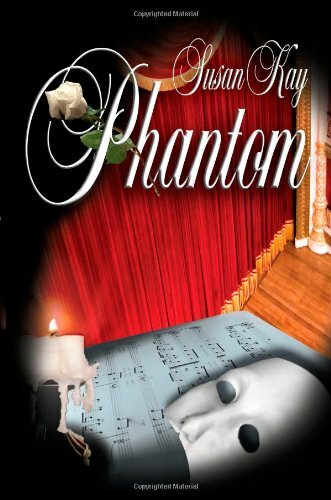 Susan Kay’s 1990 novel Phantom is probably the most notable. Yet I knew that I wanted to tell the story from a different perspective. I wanted to tell it through the eyes of The Little Sultana. What could make a young girl, born into ultimate privilege and power, so twisted in her pleasures? By the end of the book, I had my answer. How did you approach the research necessary to depict what Afsar’s life would be like in Iran in the 1850s? It was tough going. I’ve written historical fiction before, and I know how easy it is to trip yourself up. Although I don’t plan the story itself, I like to spend the first few weeks immersing myself in the world I will be writing about. The first thing was to work out exactly which period in history we were talking about. 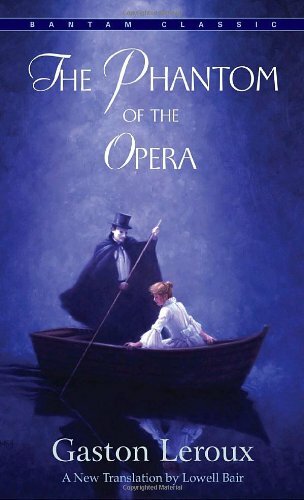 Assuming Erik, the Opera Ghost, was living beneath the Paris Opera House, and that he had helped to build it, that gave the completion date of 1875. You can then take a rough guess at how old he would have been when he met Christine Daaé and you work backwards from there. That brought me to around 1850, giving him enough time to have left home at an early age, traveled the world and transformed into The Prince of Conjurers, The King of Stranglers. Now, you might have thought 1850s Northern Iran would be a fairly niche subject. 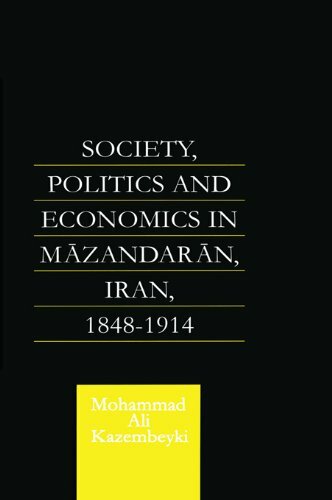 Bizarrely enough, one academic had written an entire work on exactly that place and time: Society, Politics and Economics in Mazandaran, Iran, 1848-1914 by Mohammad Ali Kazembeyki. Certainly made my life easier. 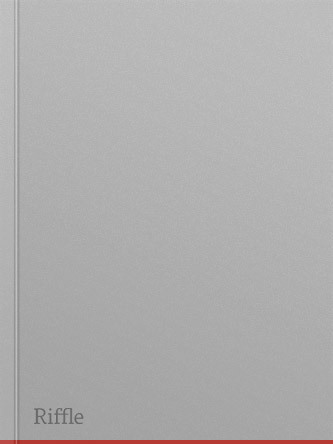 £90 to buy, £2.50 via interlibrary loan. Support your local library, people! YouTube and Google Image also play an important role in my research. I like to get a visual, and sometimes musical, sense of time and place. I find that photo archives often explain more in a couple of images than an entire essay. 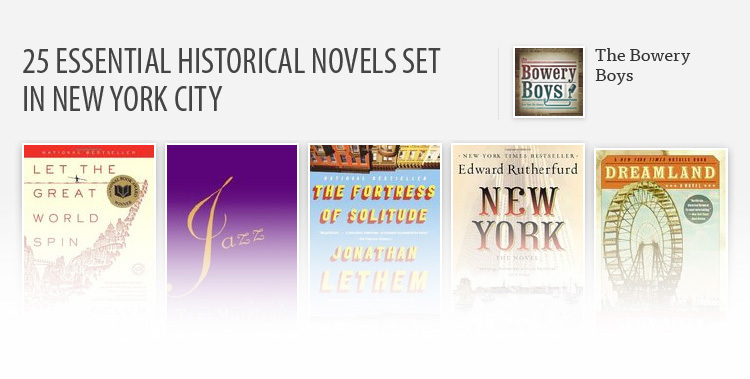 You never start out feeling confident about historical fiction. The more you read, the more nervous you become that you’ll miss something important. Eventually, you just have to dive in and trust in the story. I’d say thirty percent of my research comes before I start writing, but seventy percent I look up as I go along, when the need to know something arises. If you drown yourself in facts, you snuff out your story. During your writing, was there a particular scene or character that surprised you or turned out different than you expected it to? It’s hard to give specifics without giving anything away, but perhaps towards the very end, what happens with Afsar’s servant Şelale. There are so many violent characters in this book. It’s set during a time of ethnic cleansing, amidst a family who’d give the Borgias a run for their money, so cruelty rather ceases to surprise. What I found heartbreaking and inexplicable was Şelale’s simple steadfastness. Her final act after all that had happened. Is there a character in the novel that you think you’d get along with better than all the others (or would maybe want to hang out with)? Ah, as much as you love to think you own your characters, I have no doubt at all that Eirik and Afsar would murder me if I asked to join in. I really am hard pressed to think of anyone I’d feel comfortable accepting a dinner invitation from. Perhaps Shusha, Afsar’s wizened old tutor. He has a kind heart and an intelligent mind. I reckon he could keep me conversationally entertained for an evening, and I know I’d leave still breathing. What’s the strangest thing you’ve learned while researching Those Rosy Hours at Mazandaran? One of the things I found fascinating was harem fashion of the time. It was considered de rigueur for the Sultan’s wives to darken their upper lips – if they weren’t fortunate enough to sport a natural moustache – and to use kohl to color in their eyebrows to create a unibrow! Not exactly what springs to mind when you imagine a harem of beautiful temptresses. It was also not uncommon for women to wear quite short, revealing skirts and uncovered heads. Things changed a lot once the 1979 Islamic Revolution hit, so it was really interesting to peel back the stereotypes of Middle Eastern culture, the stuff you get bombarded with on the news every day, and peer into a world since lost. I’m generally more of a lover of books than a lover of authors. When you close a book you sometimes struggle to remember who wrote it, but the characters you love are indelibly imprinted in your mind. 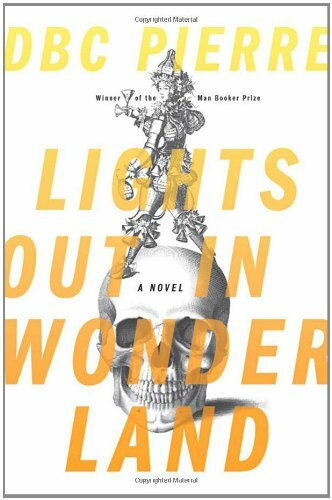 Still, I like DBC Pierre, especially Lights Out In Wonderland. Now & Then by William Corlett. 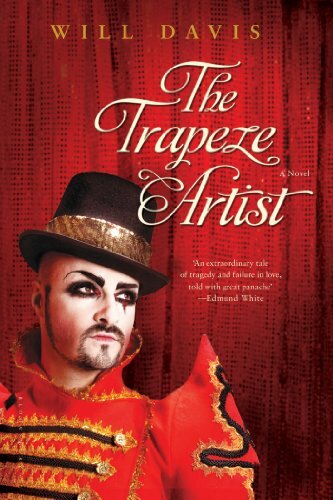 The Trapeze Artist by Will Davis. Ian McEwan wrote a short story called Butterflies, which taught me so much about the power of misdirection an author holds over a reader. Diana Wynne Jones, who gave us Howl, Chrestomanci and some wonderfully heathen bedtime reading. 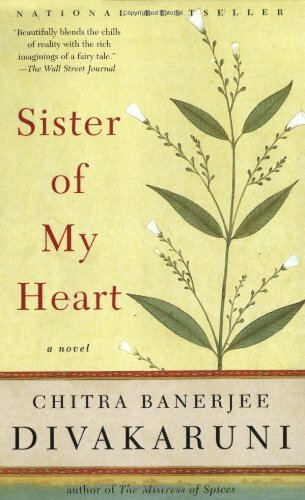 Oh, and Chitra Banerjee Divakaruni for Sister of My Heart. All of those authors have inspired me, because they’re brilliant at what they do. They set the bar, each in their individual way. About the book, they might be surprised to know that Afsar really existed, and that what happened to her seems open to speculation. The history books suggest she either died in infancy or married, but her date of birth and death appear to be unknown. She was a daughter of the Shah, but beyond that I know nothing. My character is not a depiction of a real person, but it was inspired by the mystery of her. About me, people might be surprised that I live in Rwanda, Africa. 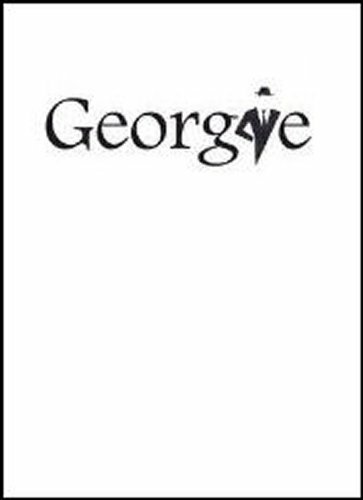 I run an international development consultancy when I’m not writing, and I helped to oversee the development of the country’s first Dictionary of Rwandan Sign Language, published in 2009. 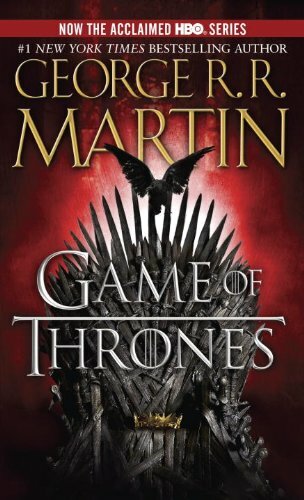 What is that one book that has been on your "to-read" list for a long time but you still haven't gotten around to reading? A Game of Thrones. 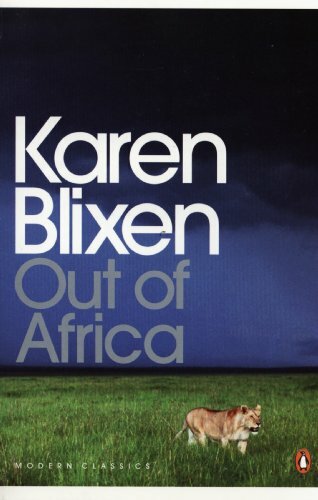 I’m working my way towards it via Karen Blixen at the moment. I love the TV series and it’s just such a phenomenon, I want to check out the original material. I think it’s been a bit of a game changer for Fantasy because, short of space travel – and perhaps that’ll come later – it’s pretty much nailed every other subgenre. 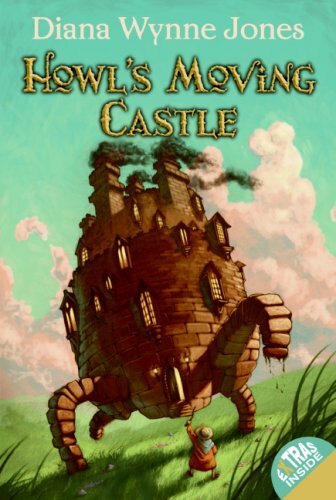 I was writing a fantasy trilogy at one point, then that happened and I looked at it and thought ‘what’s left to write?’ and relegated it to the bottom draw. Out of professional curiosity, I’d like to see how it’s written. Plus, I love reading books after watching the film. It feels as though you’ve had the abridged version, now you’re going to find out what really happened. 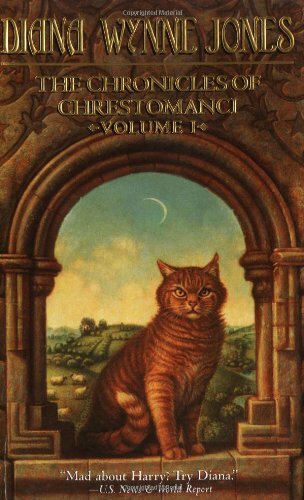 What books do you still enjoy re-reading/would you recommend to your readers? There are so many books to get through before I die, I can’t think of many that I’ve re-read. 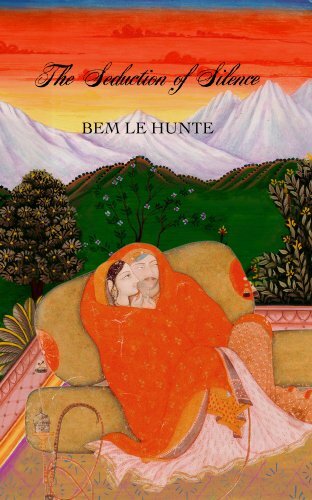 My favourite novel for a very long time has been Bem Le Hunte’s The Seduction of Silence. A perfectly observed, beautifully written masterpiece. It very much depends what you like, but whatever you do – read. 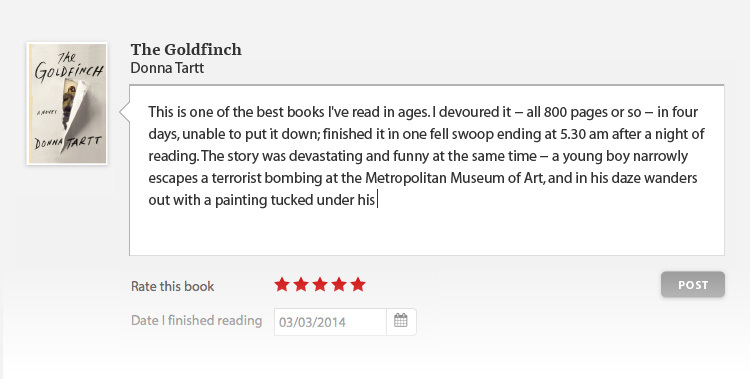 Whether you read something I recommend, or something you saw on the back of a bus – read. Then read something else, and keep reading. It’s a form of glorious magic. Butterflies, as published in "The New Review".